A good news come Indian customers way from the well known Huawei, the mobile manufacturer. The company recently released its all new and advanced Huawei Ideos in India which is said to be stuffed with latest technologies and features. The company is known for producing quality products and assures the same with its new model. 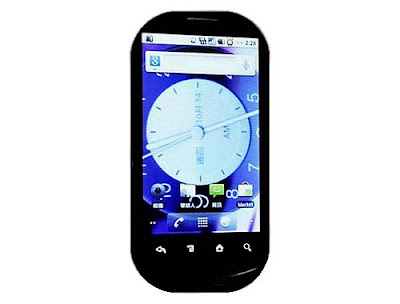 The new handset of the company is inculcated with latest Android operating system i.e. 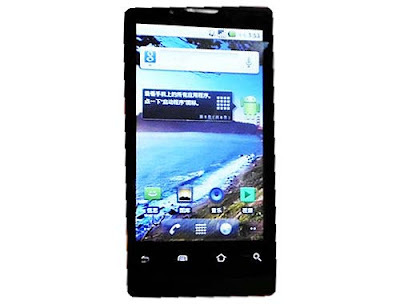 Android 2.2 that facilitates easy and fast working. The famous company few days back had unveiled its new Huawei Ideos at India Telecom 2010. The new mobile phone is to possess a broad QVGA display touch screen that measures to be 2.8 inches and assures accountable resolution to its users. A camera of 3.2 mega pixel that is efficient enough of capturing clear pictures is accommodated to the new handset of Huawei. Also the above mentioned camera is made suitable for video recording. With a cost price of Rs. 8000, the handset is to work with 3G network. Connectivity as well is made easy and faster with new Huawei Ideos being Bluetooth, Wi-Fi and GPS navigation supported by it. With all these efficient features and reasonable price tag, the new handset is expected to become every body's favourite and to experience inflated sales.